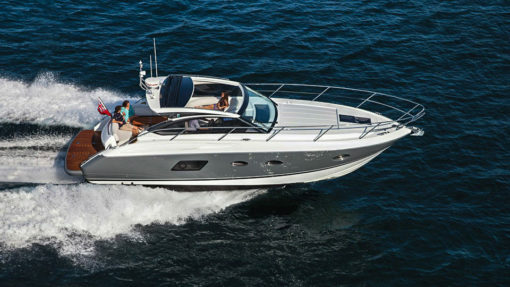 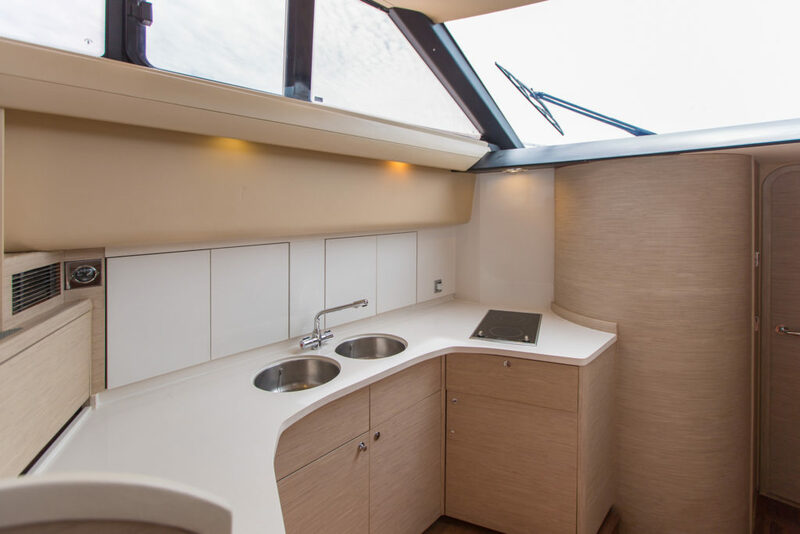 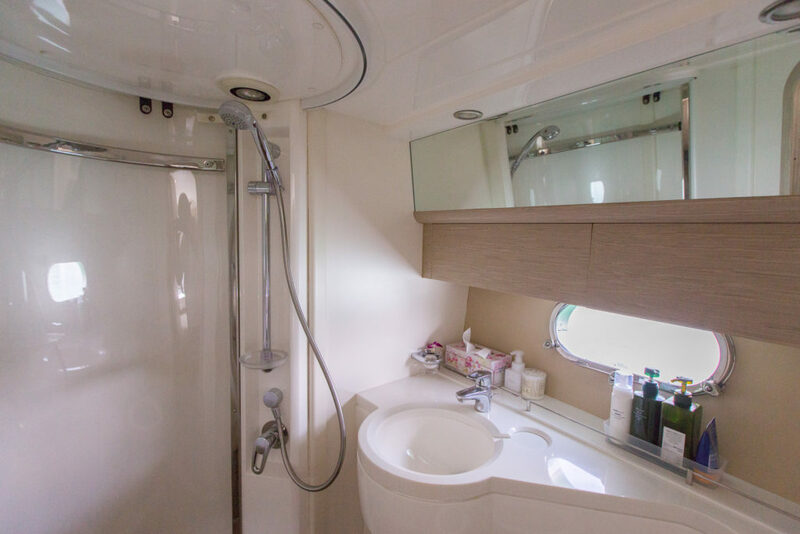 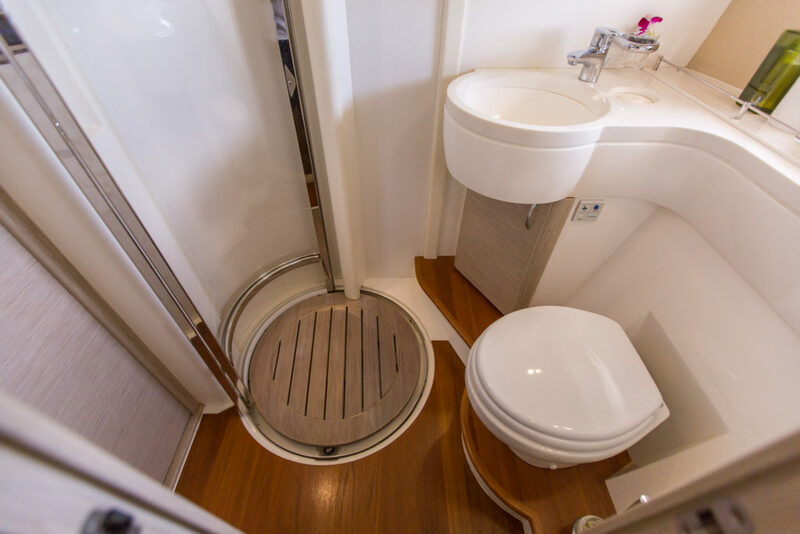 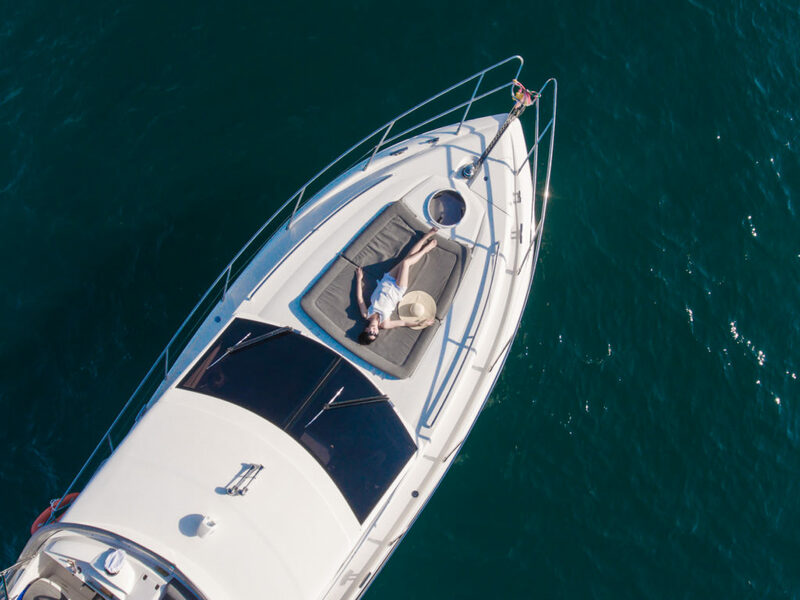 The stylish Princess 42 offers unprecedented volume for a boat of her size. 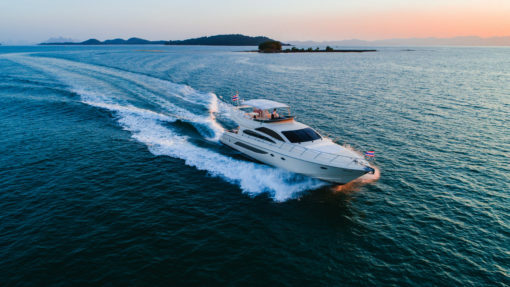 She is the perfect yacht for those who seek to travel in style. 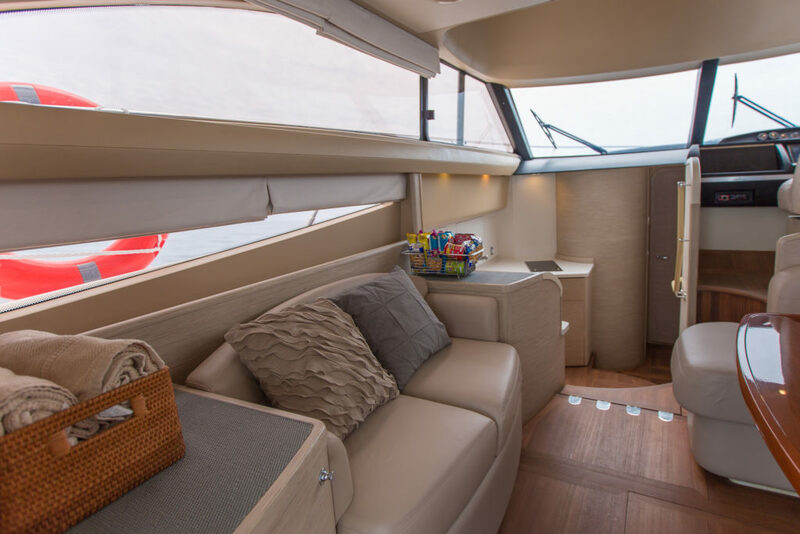 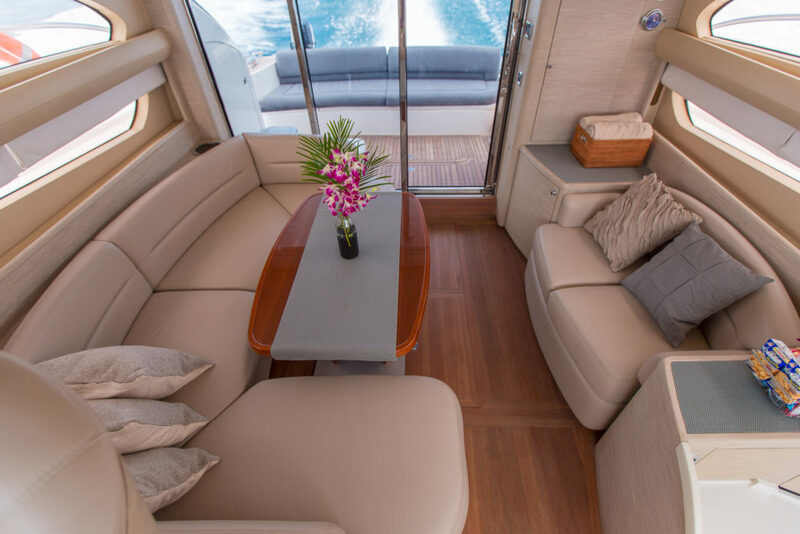 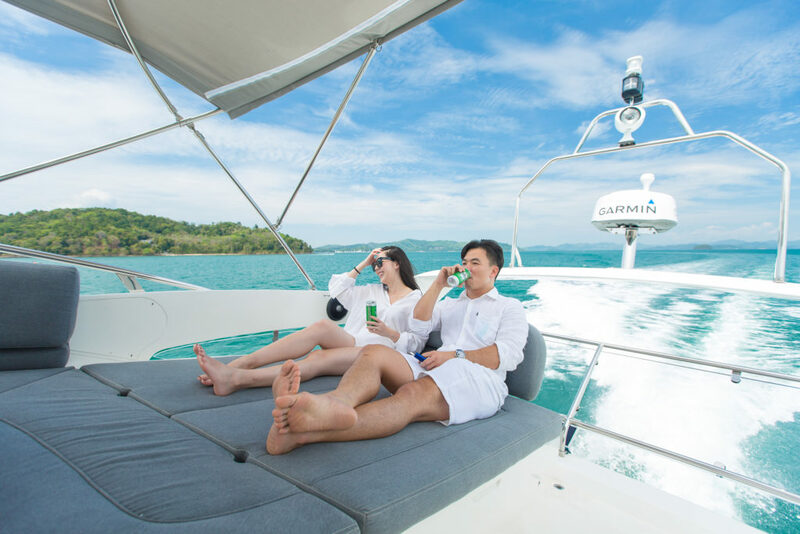 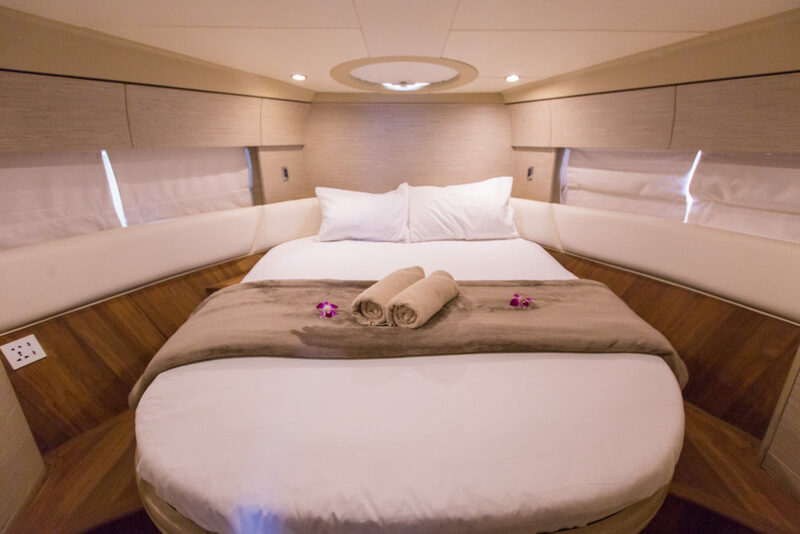 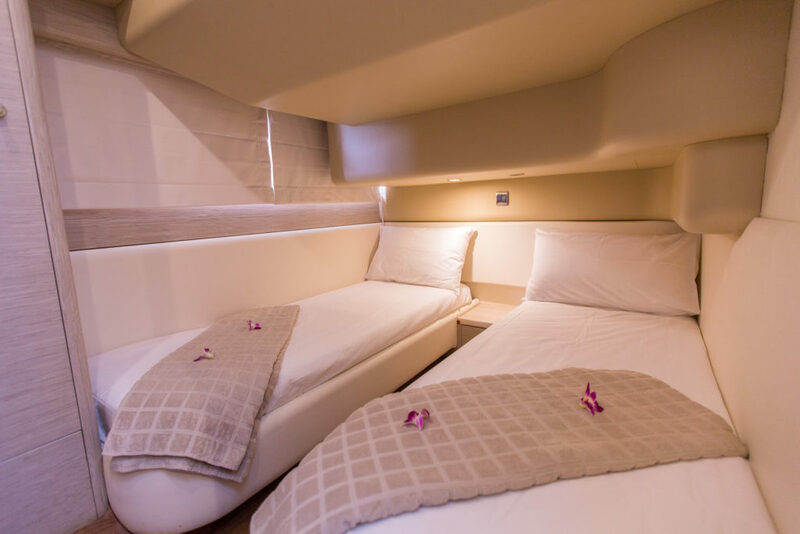 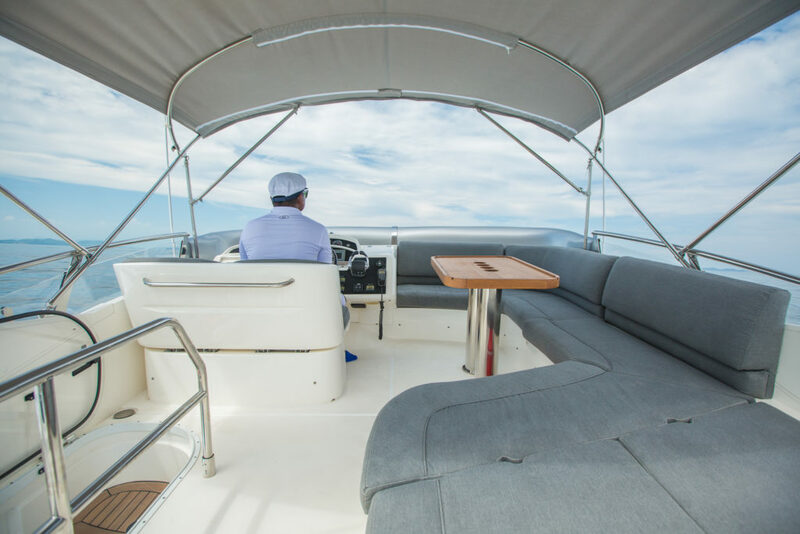 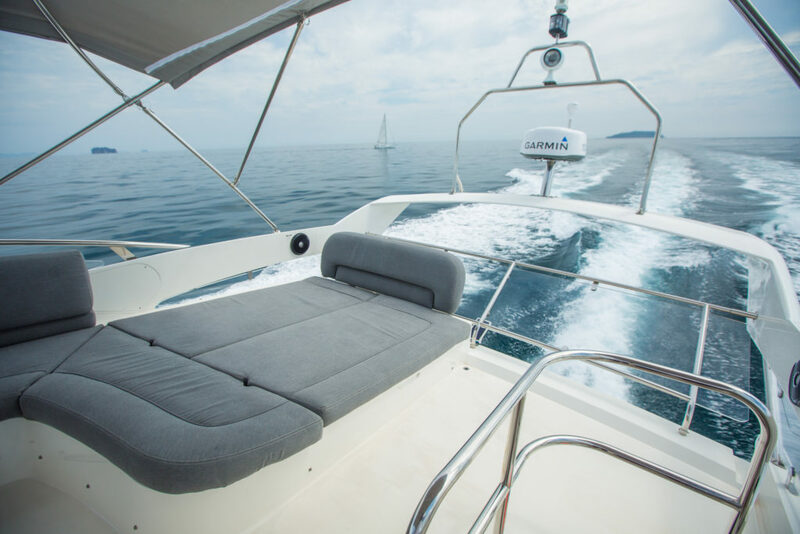 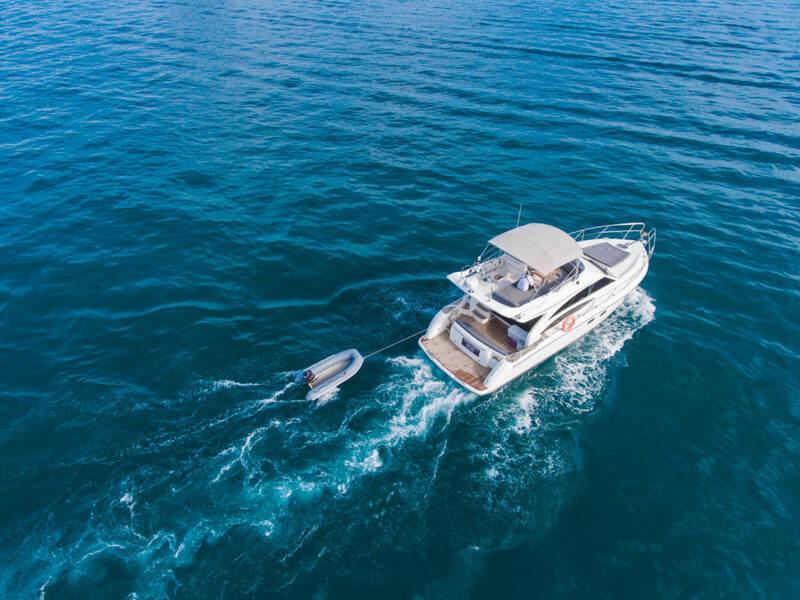 Enjoy yourself a glass of champagne with good company in the spacious cockpit or soak up the breathtaking view from the flybridge. 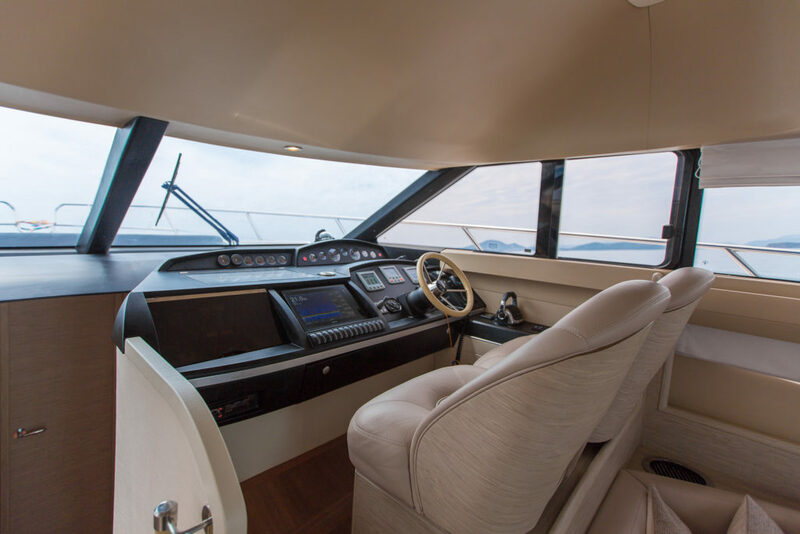 Fully fitted with leather upholstery and air conditioning, the saloon is the ideal place to take a break from the sun. 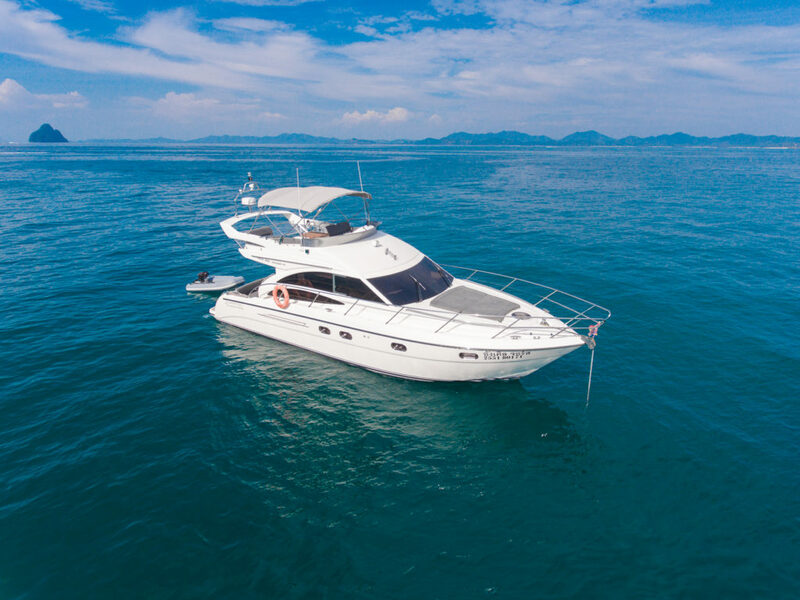 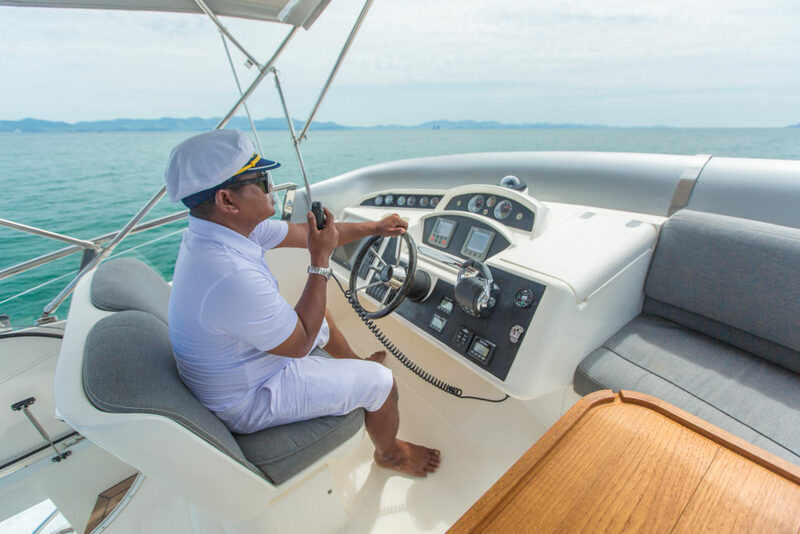 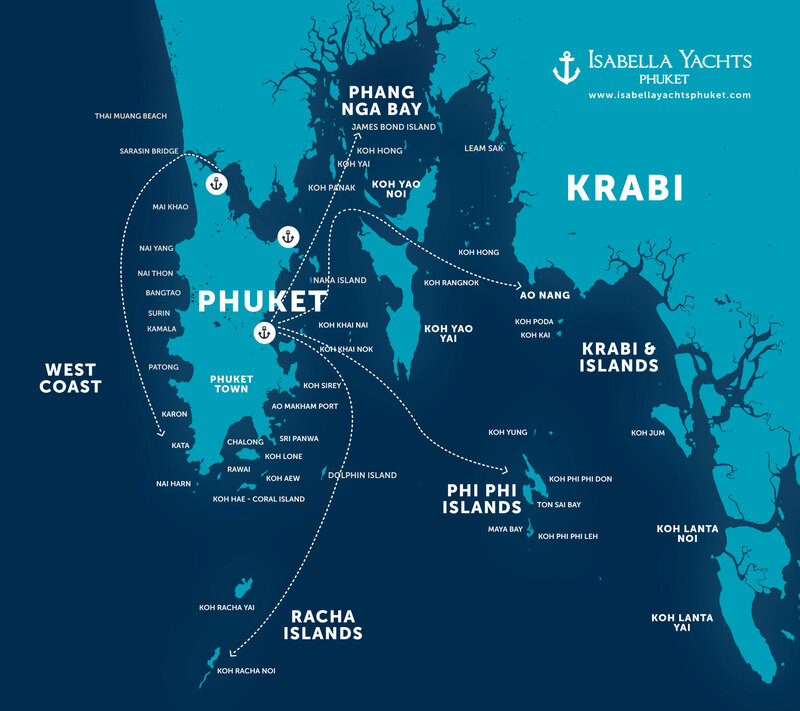 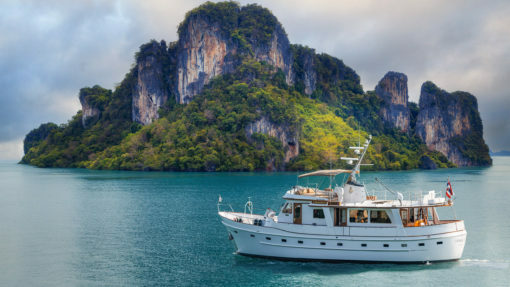 Let our professional crew take care of you while you take pleasure in what the Andaman Sea has to offer. 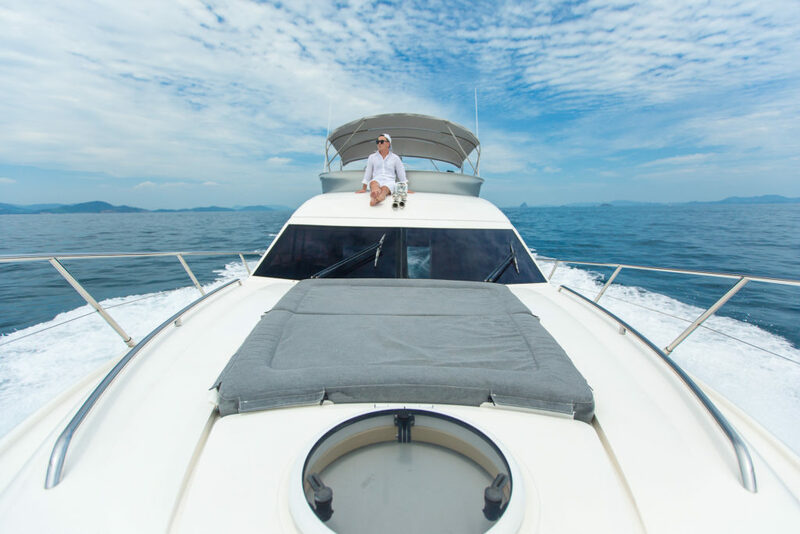 Full use of Yacht and dinghy for 8 hours.